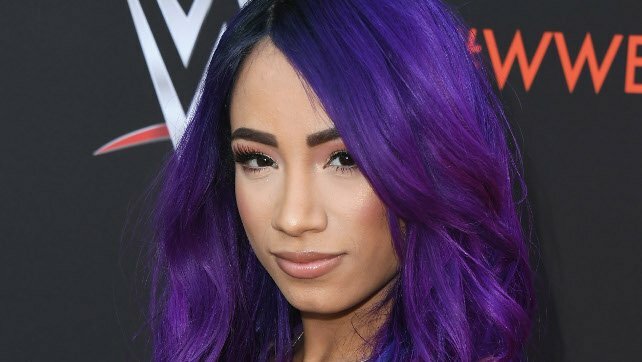 In a mere two weeks outside of their RAW Women’s Championship Match at Royal Rumble, Sasha Banks sends a warning shot to Ronda Rousey following their tag match. Rousey and Banks were successful as a tag team, defeating the duo of Nia Jax and Tamina after Banks made Tamina submit. The two stood in the middle of the ring as Charly Caruso asked about their upcoming match in Phoenix and Rousey gave the utmost respect to her challenger but said defeating her would be the greatest accomplishment of her title reign. Banks, taken aback by Rousey’s unintentional remarks, felt that Rousey should respect her more as an opponent and don’t take her lightly. Banks ensured that Rousey’s time at running the place is over as she’ll make her tap. A distraught Rousey ran to the ramp as Banks was leaving to plead her case, but Banks left her while throwing the Four Horsewomen hand gesture in her face.